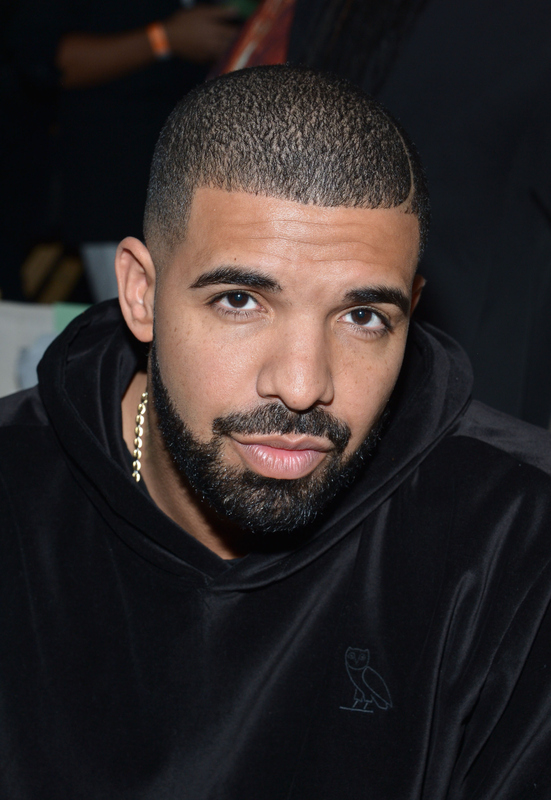 "I know when that lipstick bling / That can only mean one thing," Aubrey sings when he finds out that Tom Ford created a lipstick in honor of Drake. Unless you've been living under a rock, you've seen the "Hotline Bling" music video, and the many parodies that have come from it, my favorite being Drake dancing to an array of songs, from The Rugrats theme song, to "Let's Stay Together," to "Gasolina" (lol). And while the next product I could see coming out of this video would be a line of cozy turtlenecks, or orange puffer jackets, the most unexpected piece of Drake-inspired merch came to light: A lipstick by Tom Ford. According to People, as part of Tom Ford's second annual Lips & Boys collection, they're debuting a lipstick named after him on Oct. 30. Lips & Boys is reportedly inspired by the "notable men in the designer's life," according to People. Though the lipstick was only available for a short amount of time, there's some rumors that there's a possibility of having this lipstick as part of their permanent line, according to People. Judging from the gorgeous burgundy/mauve/plum hue, I'd say it should definitely be kept on deck. The lipstick will also come in a mini-size, so you can take Drake with you anywhere. The rapper has been having quite the year, from having a little spat with Meek Mill, where he kind of dominated with his "Back to Back" track, to releasing his album, "If You're Reading This, It's Too Late" in February. Make no mistakes — his fans are stanning for him hard, including me. So now, Drake can add another accomplishment to his list. It's not everyday the king himself, Tom Ford, names a lipstick after you. Started from the bottom, now he here.